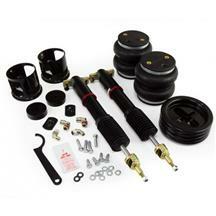 Airlift Performance has been researching and developing high quality components since the 1940's. 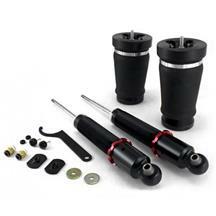 They have started providing air spring inserts in coil spring suspensions ti provide a safer, more comfortable ride for the vehicles of that time. 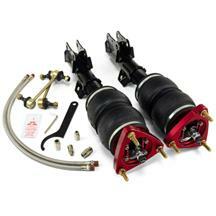 Since then, Air Lift Company has grown to become a leader in the aftermarket air suspension products. 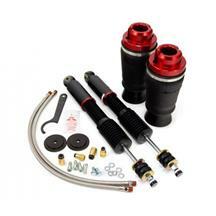 Their latest developments in air lift kits has given the industry a new standard of track performance and looks. 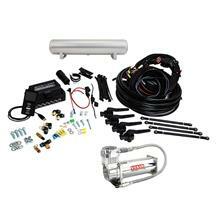 These kits are designed to raise or lower your car at the push of a button for aggressive and custom looks. 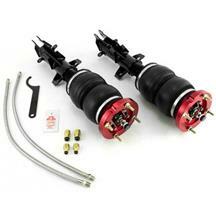 They can also be fine tuned to give you the best performance at the track! 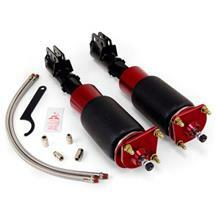 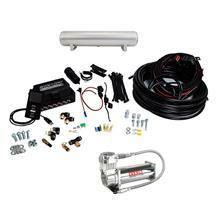 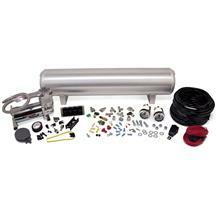 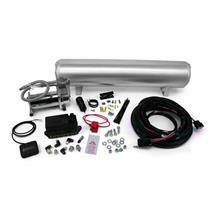 Shop Air Lift Performance parts at Late Model Restoration.